The Mandalay Bay Resort and Casino, where a gunman converted a suite to a sniper's nest in October and opened fire on an outdoor country music concert, killing 58 people, will rename several floors of the guest tower, the company said. 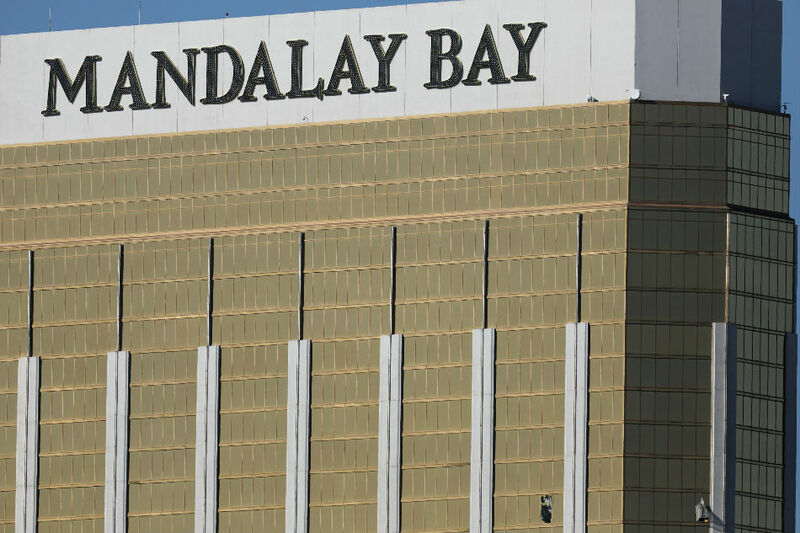 Floors 31, 32, 33 and 34 of the hotel will be renumbered 56, 57, 58 and 59, said Brian Ahern, a spokesman for MGM Resorts International, which owns the Mandalay Bay. Stephen Paddock, a 64-year-old retiree, fired on the Route 91 Harvest festival on Oct. 1 from a suite he had rented on the 32nd floor of the Mandalay Bay before taking his own life. The tower, which is 43 stories tall, had already used an unconventional floor-numbering system before the massacre in which the top 4 floors were listed as 60-63. Paddock's shooting spree, which also wounded nearly 500 people, ranks as the deadliest mass shooting in modern US history. Last week a Mesa, Arizona ammunition dealer who has acknowledged selling hundreds of rounds of tracer bullets to Paddock in September, Douglas Haig, was charged with conspiracy to make and sell armor-piercing ammunition without a license. Haig, 55, has said none of the surplus military ammunition was fired during the killing spree, and that he had no inkling of any criminal intent by Paddock. No motive for the massacre has ever been established.